Machine learning model and web service predicting company industry codes based on description. 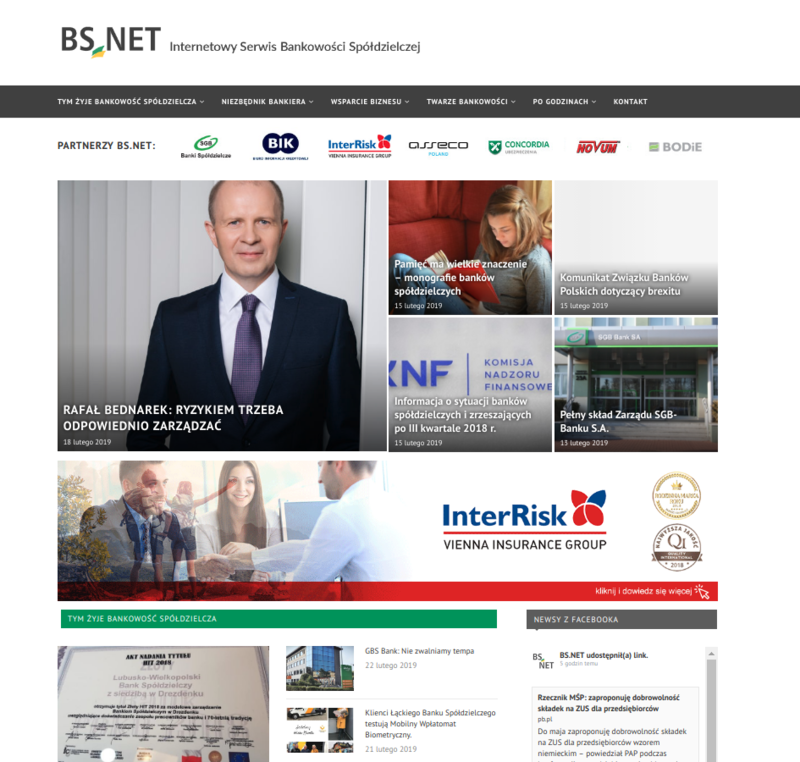 Banking and finances web portal about. Web application to collect networking and finance data about German companies. Mobile application for Veolia workers to conduct Inspection of important equipment. Application is using web-service to pass data into cebtralized company system. System for the ecology consulting company. ERP/CRM system and mobile app for tour operator. Web application for employers and employees to simplify transactions and taking orders.